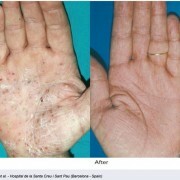 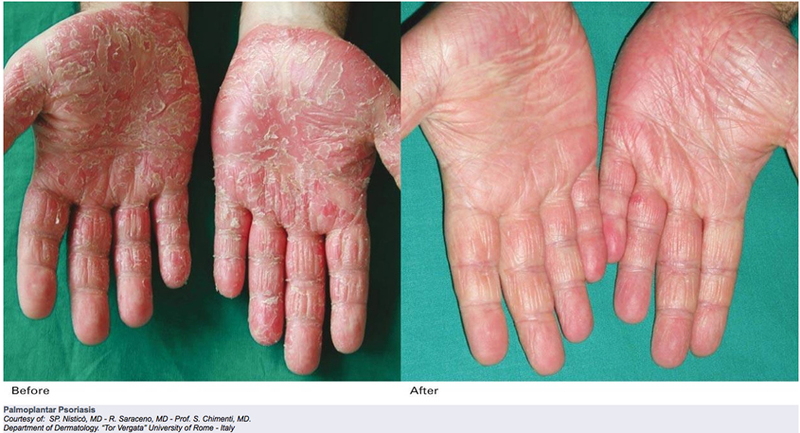 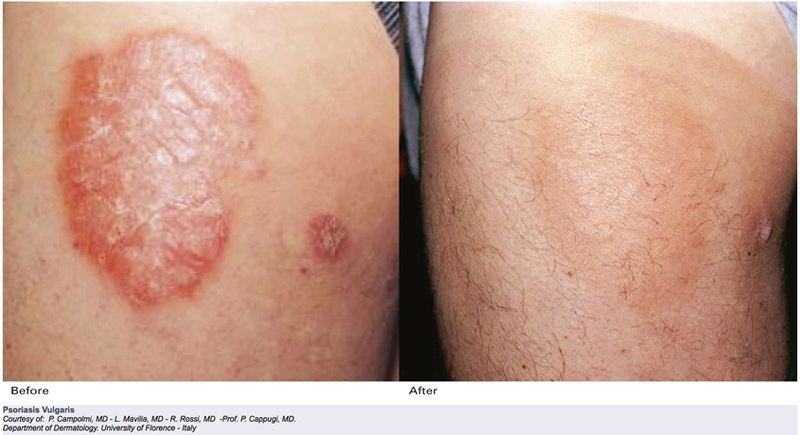 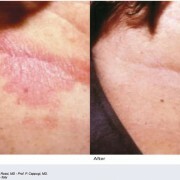 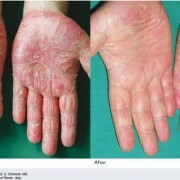 Progressive Action to Combat Vitiligo and Psoriasis: no Drugs, Painless, Rapid. 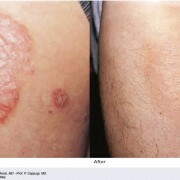 Vitiligo and psoriasis cause millions of people physical and psychological discomfort. 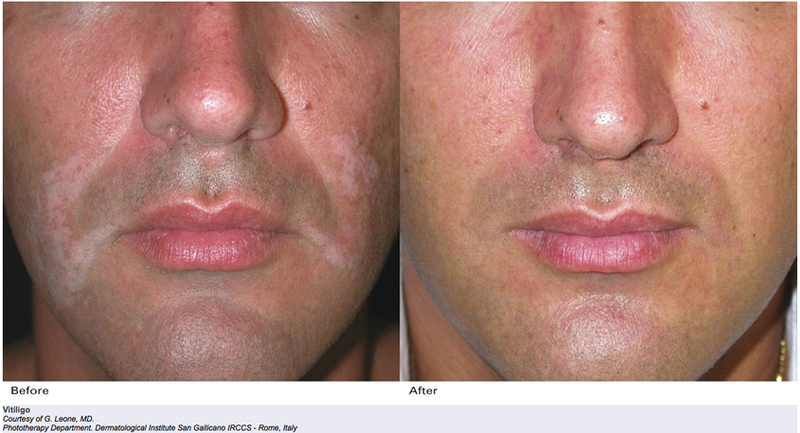 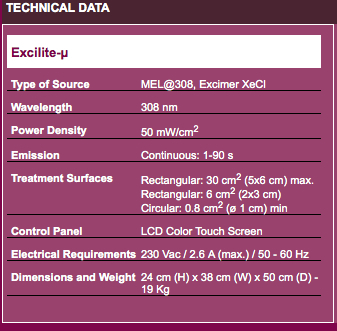 The innovative Excilite-μ offers a revolutionary way of treating vitiligo and psoriasis using Monochromatic Excimer Light (MEL@308 nm). 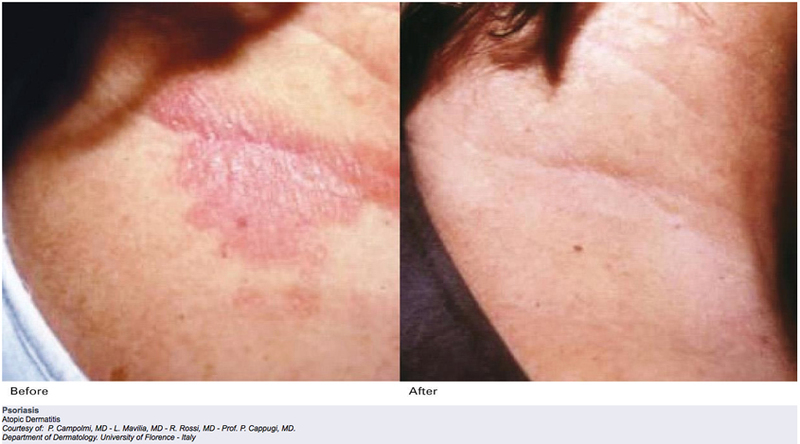 The MEL@308 nm source marks a decisive breakthrough on traditional treatments with NB UVB sources. 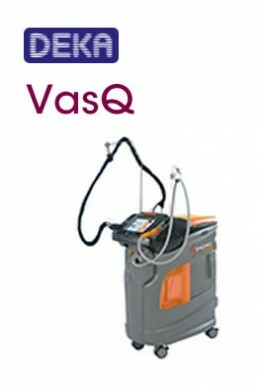 This new technology, developed and launched on the market by DEKA, helps reduce undesirable short and long term side effects that have characterised other methods of treatment.